Joe Friel has always given back to the endurance sports community he loves, but it was only when he faced an illness that left him on a training hiatus that he sat down to write the first of his many books. Since then, Joe has dedicated his life to endurance sports as the co-founder of TrainingPeaks and a triathlon and cycling icon. 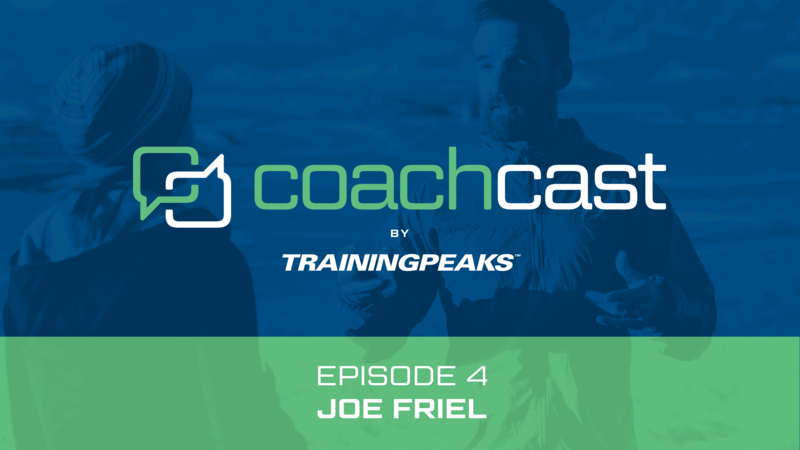 This episode, Dave Schell sat down with Joe to discuss how the story of the Training Bible series and TrainingPeaks began, how endurance sports coaching has evolved since the 1980s, and advice Joe has for coaches.